The incident comes a month after another JNU professor Atul Johri was booked for sexually harassing eight women students at the university. New Delhi: Delhi Police has registered a case against a Jawaharlal Lal Nehru University (JNU) professor for allegedly assaulting a woman student. 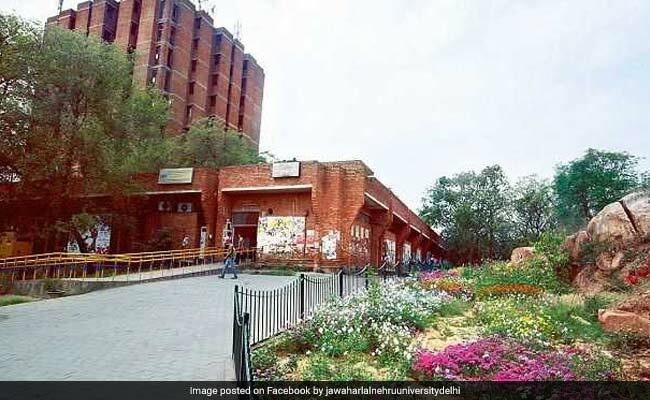 The incident comes a month after another JNU professor was accused of sexually harassing eight women students at the university. He was subsequently arrested and granted bail. A city police official said a complaint was filed against Professor Rajbir Singh on May 2 after a complaint by a woman student. The complainant alleged that she had gone to talk to Rajbir Singh on February 9 and was waiting outside his chamber. She alleged that the professor thrashed her and another male student who came to help her, the police said. Meanwhile, the professor has filed a counter complaint alleging that he was manhandled and stopped from entering his chamber by some students, they said. The police added that the incident took place when the students were protesting against the administration for introducing 75 per cent compulsory attendance.